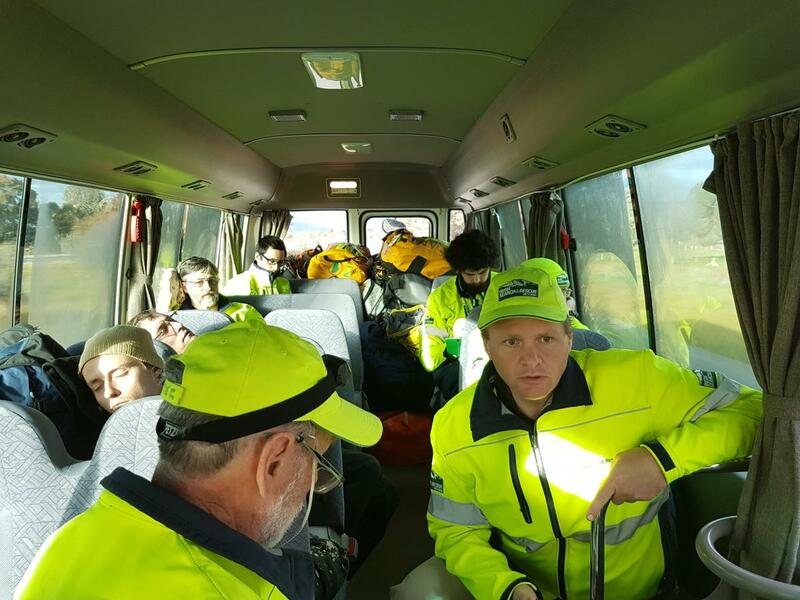 24 Sep 2017, 0600 Eight BSAR members travelling from Melbourne to search in South Gipplsand. Our new mobile-friendly website is now live with a simplified menu structure and a fresh look. Some content has been added to our BSAR Manual which will undergo further revisions. You can provide us with feedback on the new website here. Fri 15 Sep 2017. 18:05 A search call-out was issued for a missing person on Mount Bogong. A North-East BSAR team of three ascended Staircase spur during the night. Sixteen BSAR searchers departed from Melbourne by bus at 2 a.m and met another two North East members at search base at Mount Beauty Police Station. 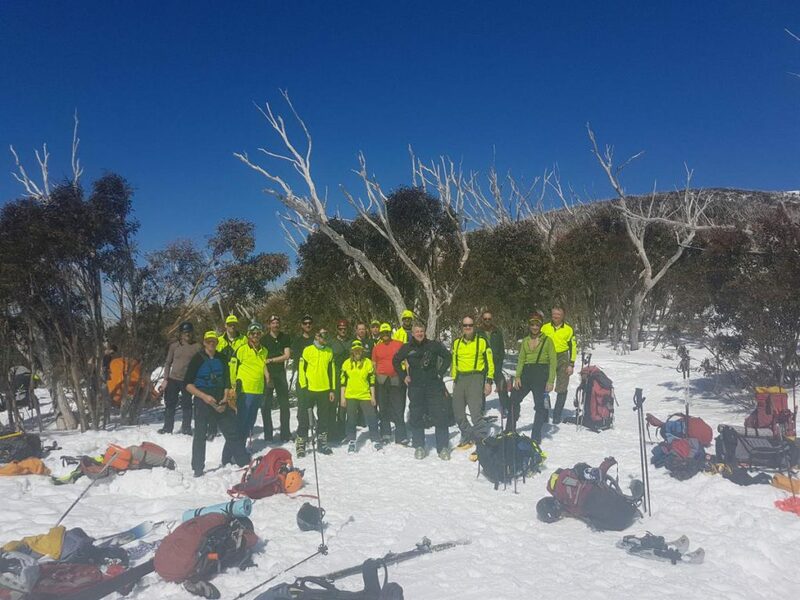 Six BSAR teams and Police SAR members ascended Mount Bogong, searched all day then camped out overnight in tents and huts. Conditions on ridges and slopes were icy. There were concerns about avalanche hazard due to recent snowfall and wind. Sun 10 Sep 2017. 2100 A search call-out was issued for North East Victoria. Mon 11 Sep 2017. Nine members departed Melbourne at 3:30am and four members attended from the North East. The missing person was located in the early afternoon safe and well, and walked out the BSAR and Police search teams. BSAR thanks locals Brendan O’Leary and Catherine Upcher for their support during this search. BSAR also thanks Police Transport Branch and the SES for providing transport and Dederang CFA for their use of their facility. BSAR acknowledges and thanks Emergency Management Victoria and Bushwalking Victoria for providing funding for safety clothing, GPS units and search equipment, Telstra for providing us with mobile communications and DELWP for providing funds for training.